My adventures in Wyoming have come to an end. I spent a full week in Yellowstone and, regrettably, only two days in Grand Teton National Park. I’m currently in Utah, en route to my Colorado River rafting expedition. Yellowstone was of course amazing. 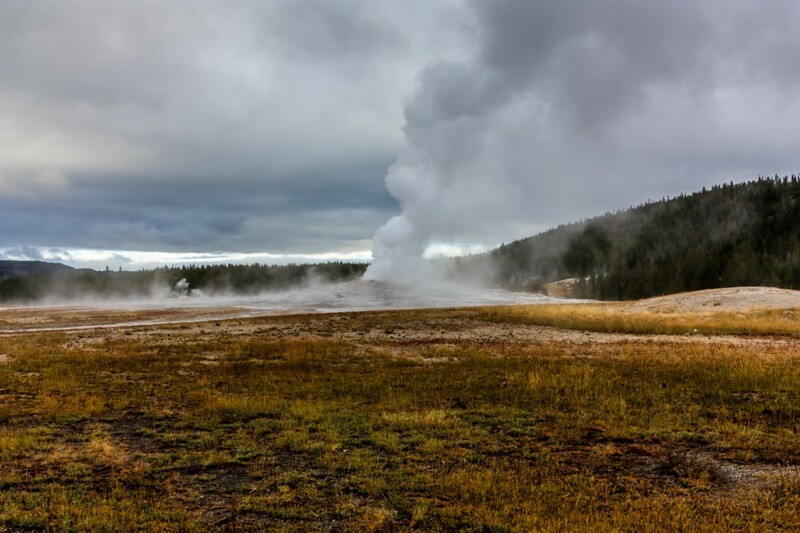 It has everything: geysers and other strange thermal features, canyons, valleys, mountains, forests, wild rivers, bison, elk. It is really big, and I spent hours every day driving between sites. The main sites are crowded, but I spent a lot of time hiking in the backcountry, where I saw hardly anybody. I even spent a night alone deep in bear country. I didn’t see any bears, but I did see some female elk and plenty of bison. I think I only got a taste of Yellowstone. 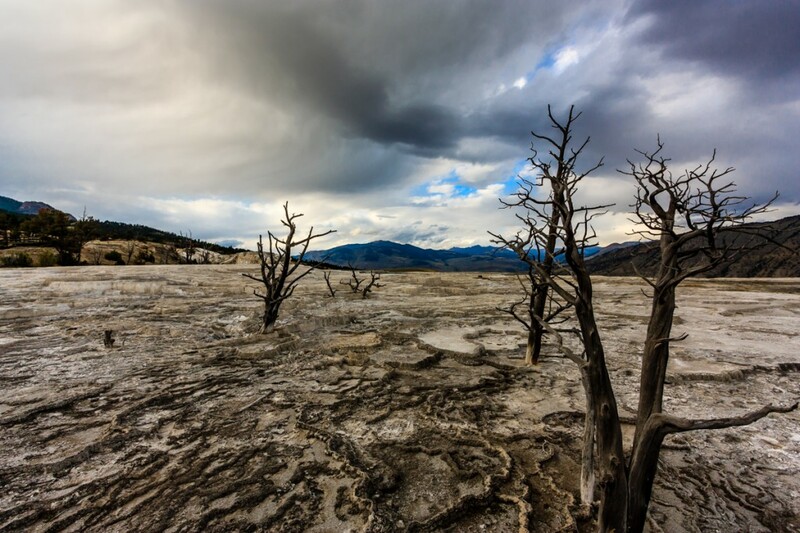 I visited the major thermal basins, but I did not make it to all of them. 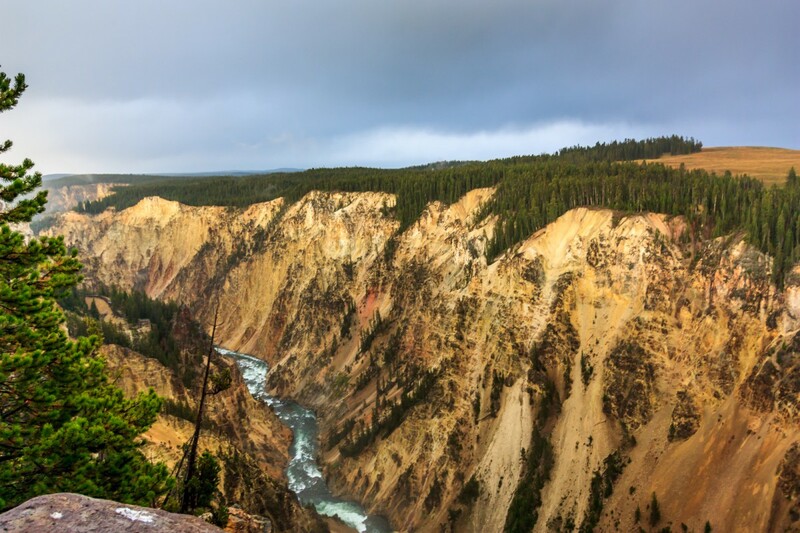 I spent a lot of time in the Northeast section of the park: the Grand Canyon of the Yellowstone, the Lamar Valley, and the Black Canyon of the Yellowstone. I hardly spent any time around the gigantic Yellowstone Lake. There are huge areas of the park I didn’t make it to at all. Yellowstone isn’t all wilderness, and I had to make an effort to get away from all the development. The Canyon area has strip malls, a gas station, and parking lots. There are roads to all the major sites, which all have big parking lots. The Old Faithful area is the most depressing. You are first greeted by a jarring suburban-style highway interchange, which takes you to gigantic parking lots. The area has many buildings. Frustratingly, despite all the development, there is no cell phone coverage in the built-up areas. 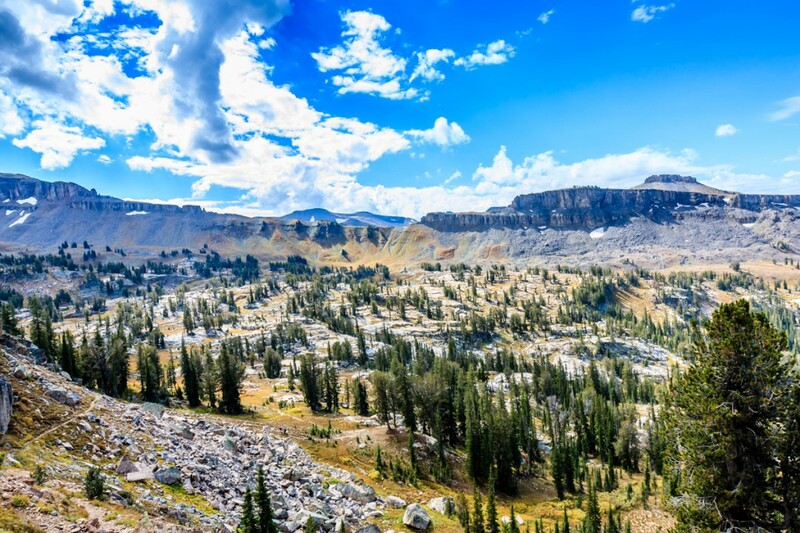 Obviously nobody wants cell phone towers in the wilderness, but I don’t understand why the National Park Service can’t put up a single tower and install wifi in each of the developed areas. 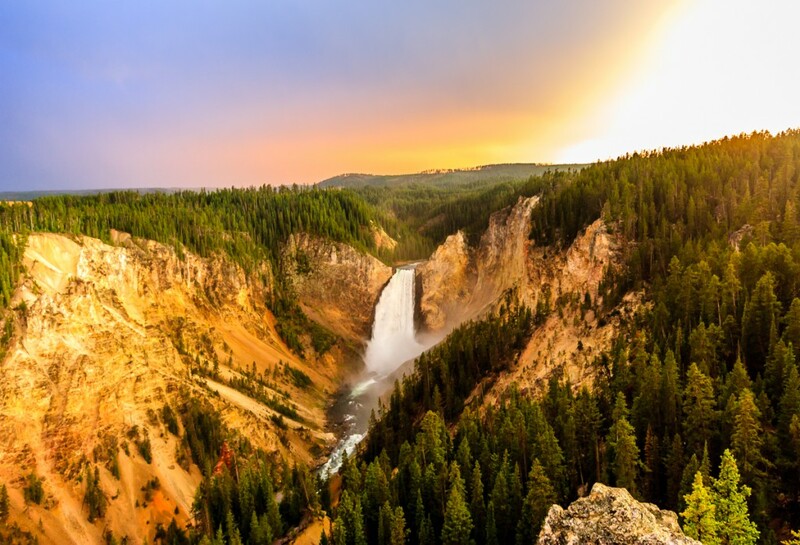 Yellowstone has a lot of beauty, but it is distributed over a large area. 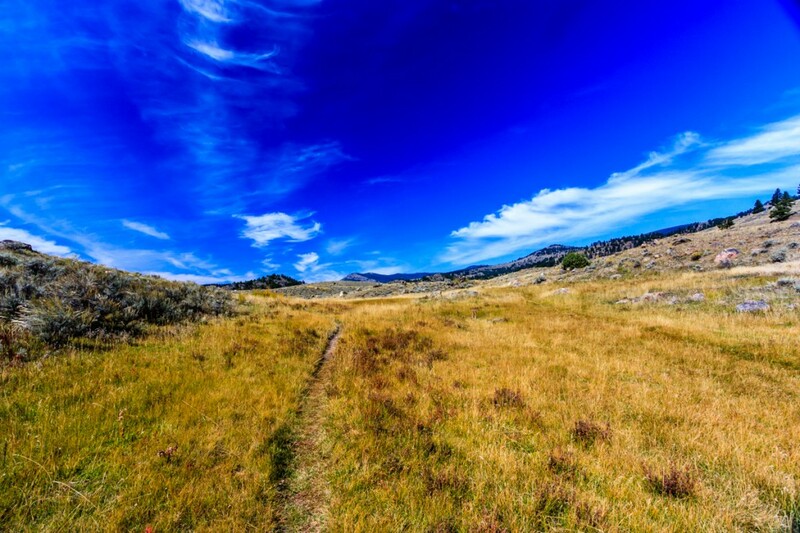 You have to spend a lot of time hiking through grassland avoiding bison to get to the interesting things. 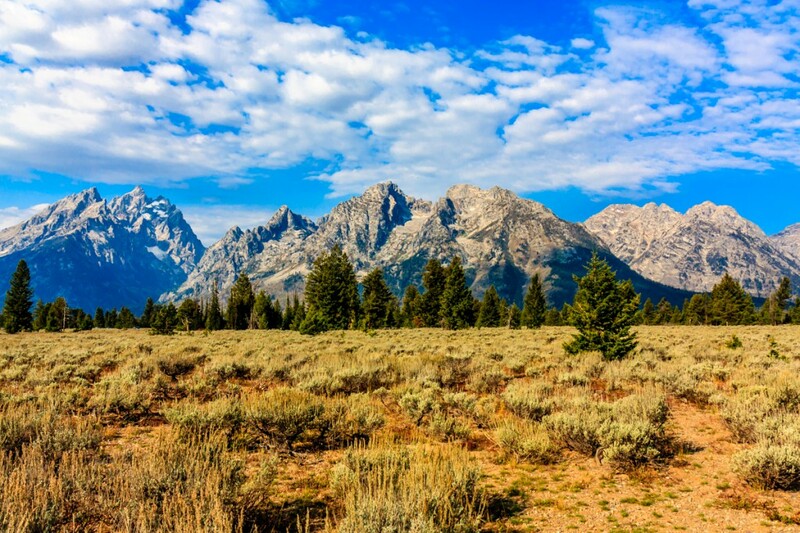 Grand Teton National park is much smaller, but all of its beauty is concentrating in that small space. 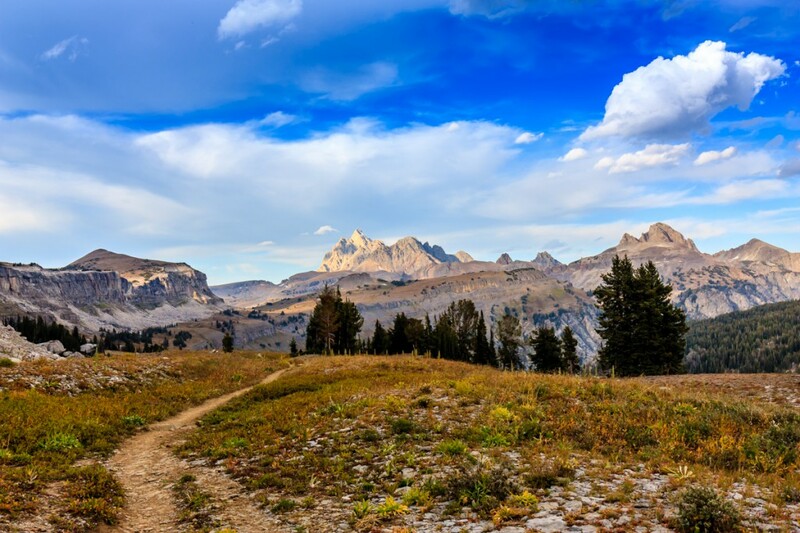 I was originally going to spend three nights on the Teton Crest Trail, but I cut it down to two because I was worried about the long drive to Arizona. Still, I had time to spend a day hiking ten miles and 3,000 ft up Death Canyon to Death Canyon Shelf, where I spent the night. 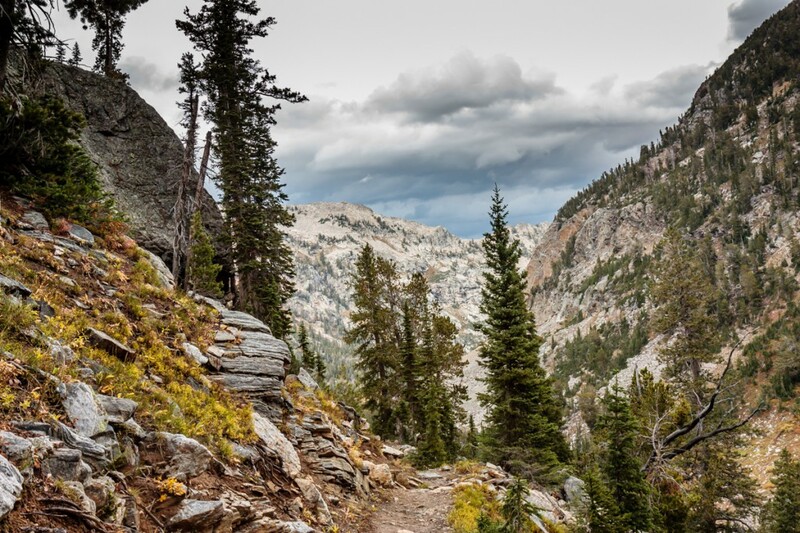 It’s a peaceful alpine world of moss and shrubby trees overlooking the canyon. The next day I hiked through Alaska Basin, a remarkable rocky landscape of trees, streams, and lakes. I was going to spend the night here, but went over Hurricane Pass, where at 10,500 ft I looked right at the three Tetons. I went down into Cascade Canyon, which was ridiculously gorgeous. It was as if a divine gardner artfully arranged all the gray rocks, blue streams and waterfalls, green fir trees, and yellow plants. I spent the night here while a huge thunderstorm raged. The winds were so bad I was afraid they would destroy my tent. I was seriously contemplating the possibility of having to spend the night in the metal bear box. Luckily it didn’t come to that. My tent survived, although it got very dirty. Now I begin a new chapter in #TerryTreksUSA: exploring the parks of the Southwest. « Yellowstone, here I come! 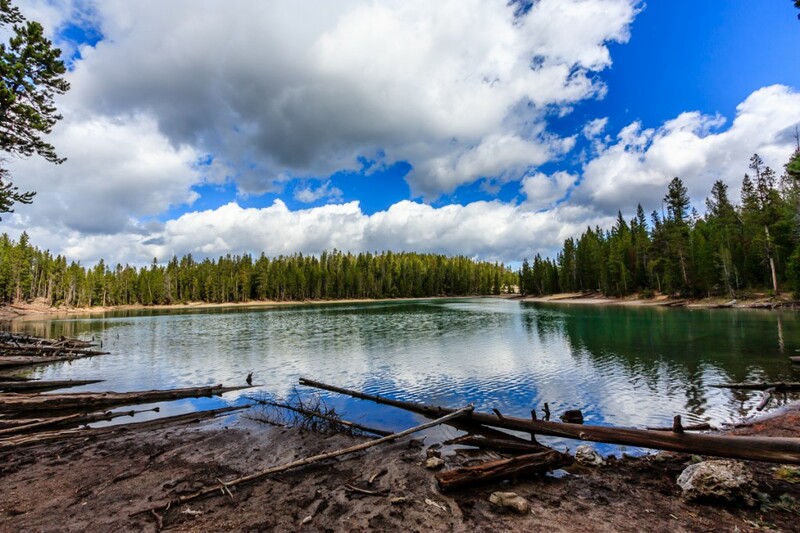 ← Yellowstone, here I come!